Of course , we accept the customized. These parts adopt etching craft to make it . Of course ,we accept the customized . 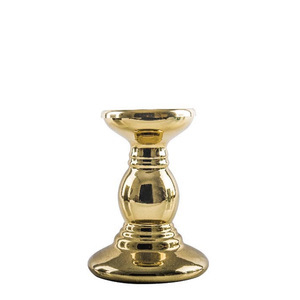 Product Images Name wine bottle brass candle holder insert rose gold candle stick Item No. Q: Are you manufacturer9 A: Yes, we have 2 factories, one in Zhongshan and the other one in Dongguan. Q: Can we get a sample9 A: Yes, usually we have stock so you can get sample soon. 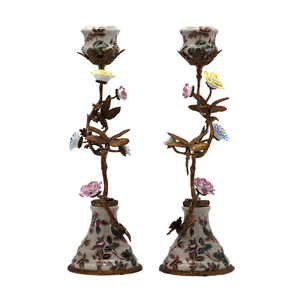 Dehua Yongchuan Ceramic factory is established in 2013.Our factory is located in the country of Porcelain, Dehua country of Fujian Province. 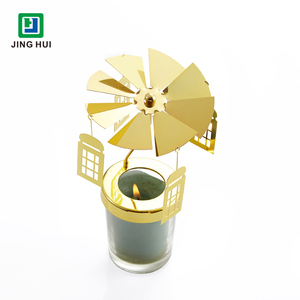 4.Can you provide me free sample to check the quality9 Yes,free sample is available,we will finish the sample within 7-15days after getting your confirm. 6.Is your products safety to use for food9 Yes,we promise it is sarety,we have the SGS certification,any test you requested are available,we can do it. We could design and develop new moulds as your requirements. As for color printing : it would be better if you could provide us your color number. ) Q9: Which trade terms do you prefer9 A9: We accept FOB, CFR and CIF,etc. 1 YRS Xuzhou Hong Chang Packing Products Co., Ltd.
2.Can you use our logo on the product9 Yes, we can do it according to your requirements. 5.Can you customize the products9 Yes, we have a professional R&D team to customize the products according to your requirements. 7.Can I pay the money after you deliver the goods9 Sorry , we only accept payment before shipment. I f you want with customized logo, first time also free, but freight will be on your account. c . I f you want mak second samples with customized logo,then we will charge labour cost and ink cost. when we got your advance payment (deposit) we will make PPS samples for your final confirmat ion. b . Payment terms 30% deposit advance and balance after receiving the copies of B/L or by L/C at sight. 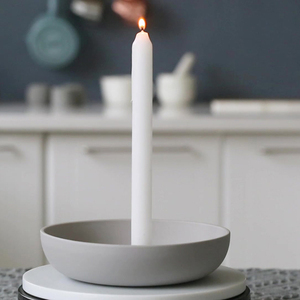 candle containers luxury 2. After services The order will be finished before the lead-time. Photo (product and package of the order) will be sent to customer before shipment. 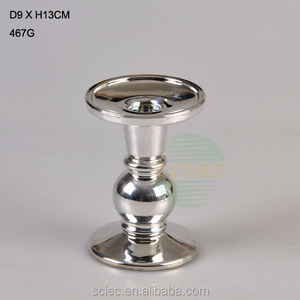 Alibaba.com offers 13,324 candle sticks products. About 56% of these are candles, 24% are candle holders, and 1% are chandeliers & pendant lights. 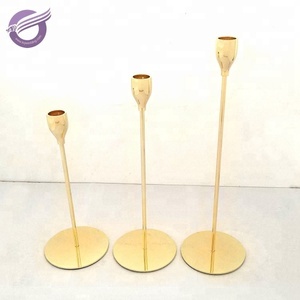 A wide variety of candle sticks options are available to you, such as candlestick holder, candle stand, and pillar holder. You can also choose from wood, metal, and crystal. 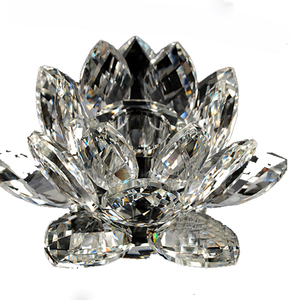 As well as from weddings, home decoration, and religious activities. And whether candle sticks is yes, or no. 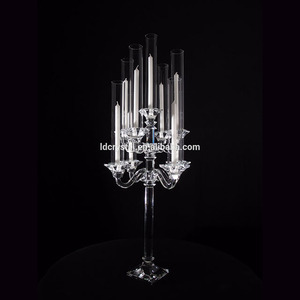 There are 13,324 candle sticks suppliers, mainly located in Asia. 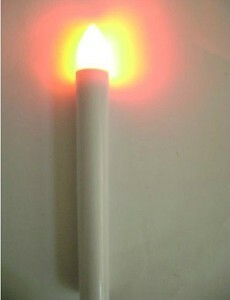 The top supplying country is China (Mainland), which supply 100% of candle sticks respectively. 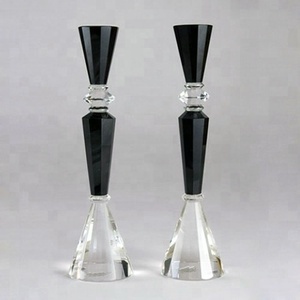 Candle sticks products are most popular in North America, Western Europe, and Mid East. You can ensure product safety by selecting from certified suppliers, including 4,157 with Other, 1,316 with ISO9001, and 663 with BSCI certification.